These were the prophetic words spoken by Winston Churchill in the immediate aftermath of the signing of the Munich treaty which handed Czechoslavakia to the Nazis in return for “peace in our time.” Of course, in less than a year, the world was at war. 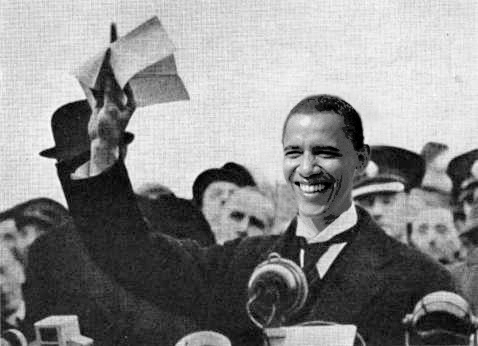 Appeasement, like all policies conceived in the spirit of utopia, does not bring forth security, nor does it bring peace. On the contrary, appeasement insures eventual conflagration. By acknowledging the hegemonic designs of the Islamic state of Iran, this administration is enabling tyranny and mass murder. Benjamin Netanyahu spoke this morning at AIPAC. In this speech, he paid lip service to his respect for President Obama. He also said that Israel has always been and must remain a bipartisan issue. But Israel is no longer a bipartisan issue. 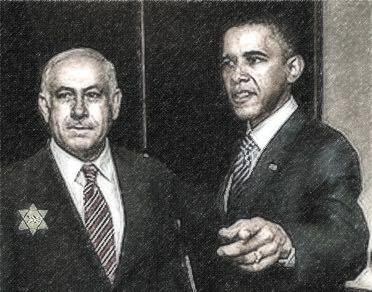 Obama and the postmodern Democrats are sculpting American-Israel relations according to a hard left reading of history in which Israel is viewed as a colonial force occupying native lands belonging to indigenous people. Of course, the historical fact is that the Jewish people are the indigenous people. The Arab Muslims are late interlopers, products of a cruel colonial Islamic empire whose roots and justifications are found in the Koran. And of course, it is Democrats who are boycotting Bibi’s speech, not Republicans. Thus, Obama has cynically chosen to make Israel a partisan issue using the tried and true tactics of his political guru, the Communist agitator Saul Alinsky.